Since June 2011, Clinica Colorado has served populations in Adams County and surrounding areas with low cost, primary health care, especially for those who are uninsured. In Colorado, it is estimated that there remain 350,000 without health insurance even after the implementation of the Affordable Care Act. There may be many reasons that individuals and families are not covered by health insurance and that is who we serve. Dr. Williams ha sido mi Doctor desde el 2012, el es muy humanitario y el personal de Clínica Colorado son muy amables y siempre estan dispuestos a asistir a nuestra comunidad. Dr. Williams has been my Doctor since 2012, he is very caring and Clinica Colorado staff members are very friendly and are always willing to assist our community. Yo estoy agradecido con Clínica Colorado porque estuve muy enfermo del corazón y el Dr. Williams me envió con un especialista y ahora estoy sano. Yo siempre acudo a la clínica cuando tengo necesidades de salud porque confio en sus servicios médicos. I am grateful to Colorado Clinic because I had several heart problems and Dr. Williams sent me to see a specialist and now I am healthy. I always come to the clinic when have any health issues because I trust their medical services. Clínica Colorado ha atendido a toda mi familia, todos son profecionales y amables. Clinica Colorado has treated my whole family; they are all professional and friendly. I am a board-certified family medicine physician with a passion for providing evidence based high value medical care. The past ten years of my career have been dedicated to treating acute disease in the hospital setting. During that time I have seen first hand the importance of preventative care and chronic disease management. With that being said, my passion has transformed from treating acute disease to keeping people healthy and out of the hospital. When not seeing patients I can be found enjoying Colorado life with my wife, 2 sons, and 2 dogs. I am an avid runner, skier, mountaineer, climber, photographer, and marathoner. 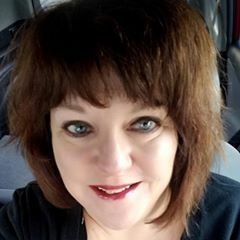 Ms. Schneider has been a part of the Denver Metro nonprofit community since 1999, serving in several roles, including Executive Director at Caring Connection and Associate Director at Community Shares of Colorado. Jill earned her Masters in Nonprofit Management from Regis University. She has served on nonprofit boards in Colorado and nationwide. A Colorado native, Jill resides in Denver with husband Joel and enjoys knitting, reading and spending time with their nieces. 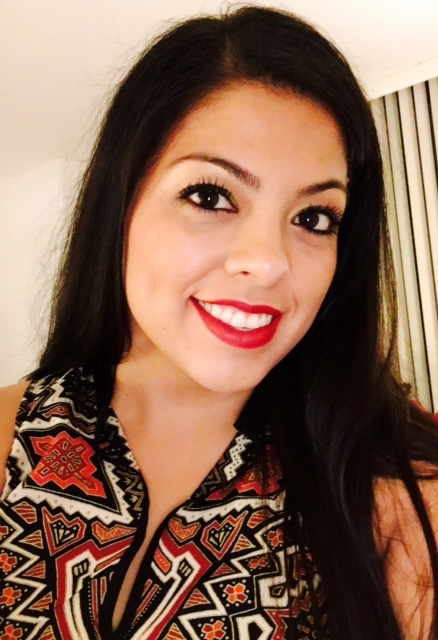 Ms. Morales has a Master of Science in Physician Assistant Practice from the University of Southern California and a Master of Public Health with concentrations in Community and Behavioral Health Systems as well as Health Systems, Management and Policy from the University of Colorado Denver. Claudia has volunteered at Lifelong Adult Education Services to develop and facilitate a health and wellness program for Temporary Assistance for Needy Families recipients. She has also volunteered for Boulder County, Area Agency on Aging, Be Well Program to facilitate courses aimed to support individuals with chronic disease management. Her clinical interests include caring for all age groups with an emphasis on lifestyle medicine. Claudia enjoys spending time with her family, hiking, and gardening. She joined Clinica Colorado in March of 2017. Vanessa is a board certified Family Nurse Practitioner with a Masters of Science in Nursing from the University of Miami. Vanessa has worked with children and adults for over 6 years as a nurse and now as a family nurse practitioner. She is fluent in Spanish and English and has volunteered with several organizations in Florida, her home state, where she enjoyed volunteering with chronically ill children and migrant workers. Vanessa also volunteers with the local Colorado Society of Advanced Practice Nurses as their program coordinator. Vanessa enjoys treating young adults and managing women's health, however she provides compassionate and holistic care to all age groups. On her free time Vanessa enjoys being outdoors and activities such as cycling, hiking and traveling the world with her family. Caitlin is a board certified Family Nurse Practitioner with a Master of Science in Nursing from Georgetown University. Prior to becoming a Nurse Practitioner, she worked for over 8 years as an RN in multiple settings, to include managing outpatient clinics and trauma nursing. Caitlin's favorite place in the United States is in the Southwest, and she'll often be found exploring Colorado or the surrounding states on her days off with her dog, Rosie. She loves anything outdoors and is an avid backpacker. 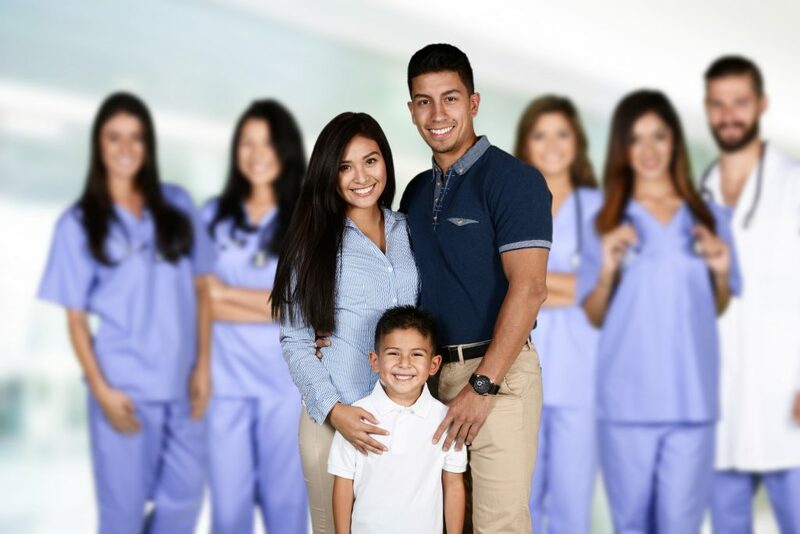 The mission of Clinica Colorado is to provide low cost health care for those who are indigent, without health insurance or unable to obtain primary care services. Clinica Colorado’s vision is to have affordable health care available to all the residents of Colorado. Compassion for all patients and family members. Availability of services within a reasonable time frame. Provision of high quality health care. Provide health care for the whole person, not just an illness.